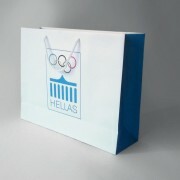 The Hellenic Olympic Committee is the governing Olympic body of Greece. 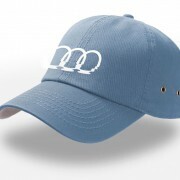 It oversees all activities pertaining to Olympic Sports, and more specifically, the preparation and selection of Olympic Athletes, the management and maintenance of all Olympic facilities, the candidate city to host the Olympic or Mediterranean Games, and is solely responsible for the Lighting and Hand-Over ceremonies of the Olympic flame for the Summer and Winter Olympic Games. 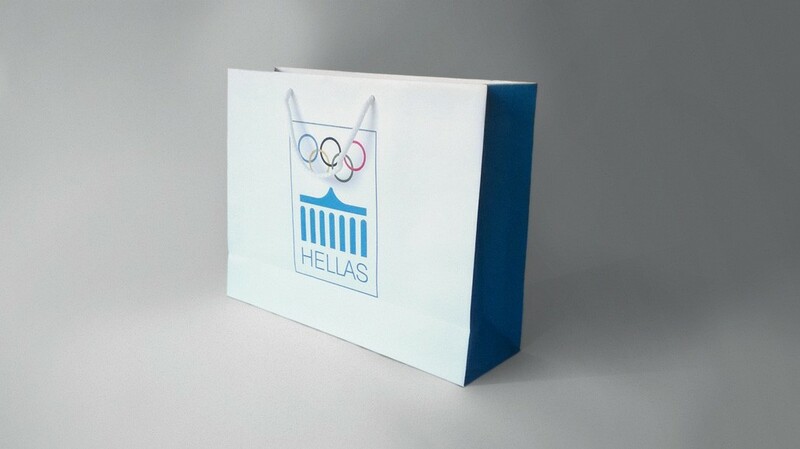 The International Committee of Mediterranean Games is the controlling and supervisory body facilitating the Mediterranean Olympics. 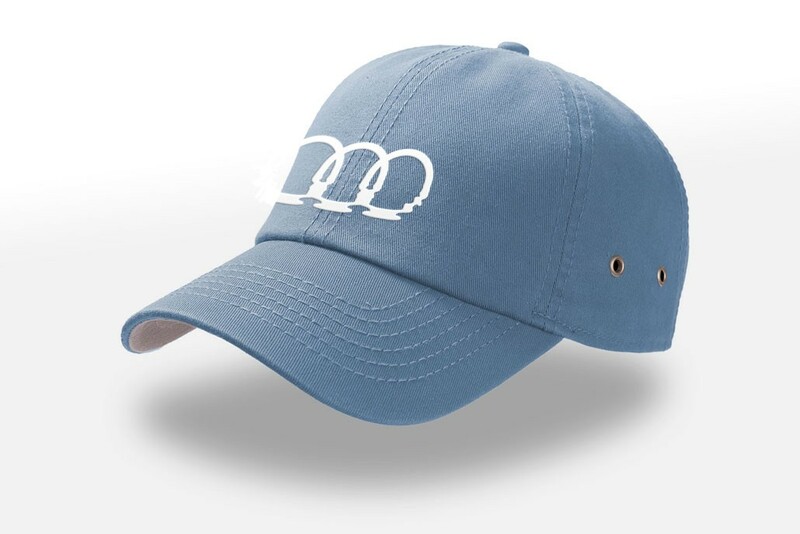 The Mediterranean Games are multi-sport games held every four years, mainly for nations bordering the Mediterranean Sea, where Europe, Africa and Asia meet. 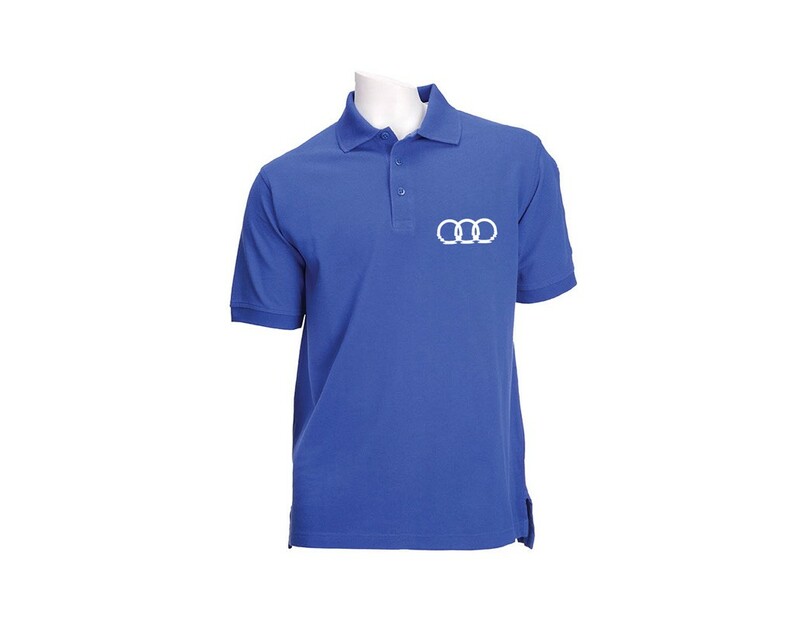 Merchandising: Selection of promotional apparel. 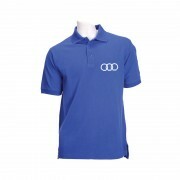 Promotional Items: Selection of promotional products for branded items. 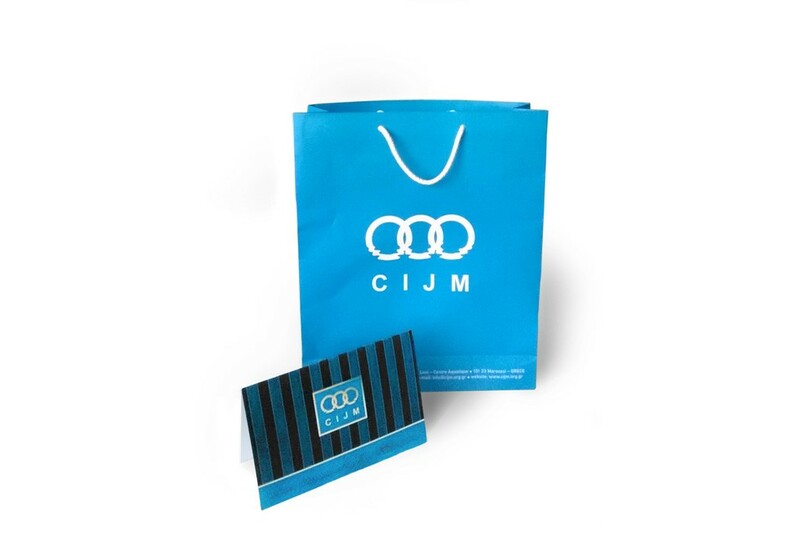 Design & Layout: Customization of all merchandise with committee logotype and commemorative graphics, including custom design of gift bags. 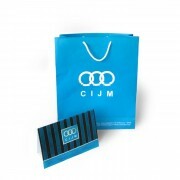 Production: Printing, embossing, binding, and embroidering of all promotional materials.